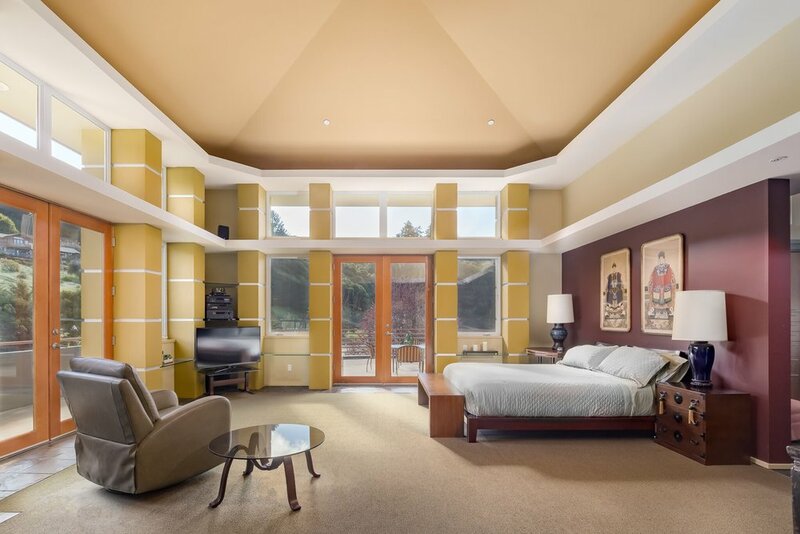 Experience One-of-a-Kind luxury living in this contemporary country estate from award winning architect, Fred Lattanzio. Pulled in by an architecturally stunning exterior, this single level, 4 bedroom, 3.5 bath home features dramatic 35 ft ceilings and exceptional floor to ceiling windows that melt into skylights, all perfectly placed to pull the outdoors in. Situated on 12 usable acres, this personal retreat reflects the magical merging of inspirational nature with a sophisticated, light-filled interior. 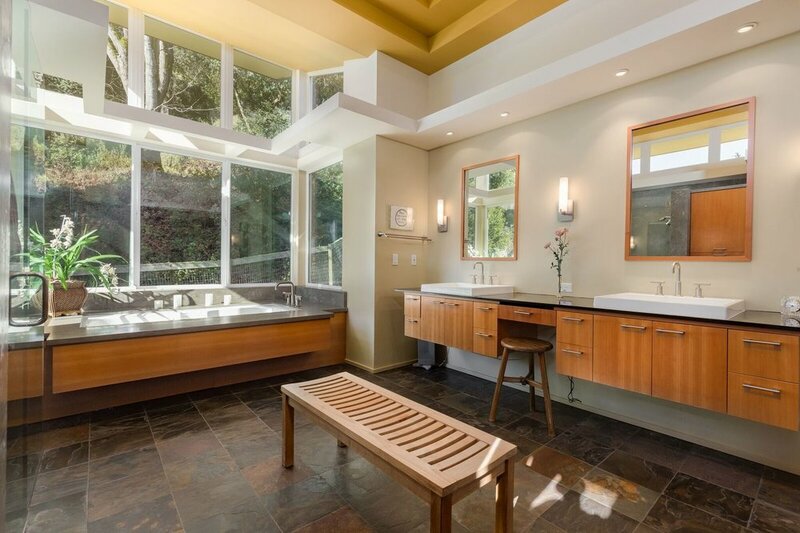 Gently nestled in the rolling hills of Aptos and set against the lush green backdrop of the Santa Cruz Mountains, the expansive deck and outdoor living space are ideal for entertaining with peaceful rural privacy. 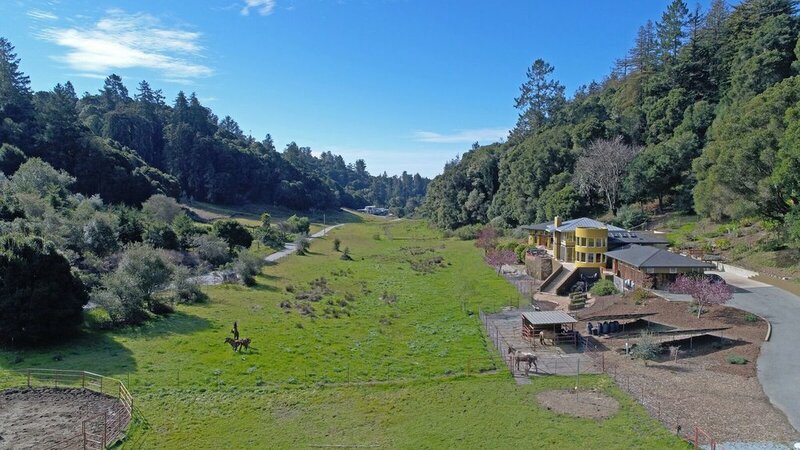 Enjoy the privately manicured, sunny courtyard, stroll the meditative trails leading to a beautiful deck tucked into the redwoods, spend time with friends and family at the Bocci Ball court or bring your horses and ride the countryside. Just 2 miles to Aptos Village. This up and coming, trend setting area, now under construction, re-establishes The Village as the Civic Heart of Aptos. The Village offers a variety of attractions including coffee shops, wine bar, and restaurants as well as Aptos Village Park, the area's social hotspot for outdoor events. Just a quick 3 mile drive to the ocean all of the recreational activities associated with Santa Cruz County. 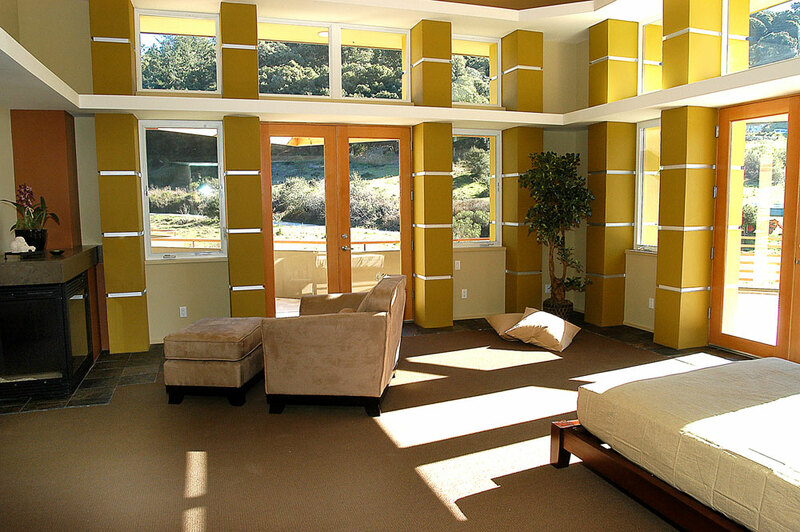 Soulful tranquility, fresh mountain air and the quality of life you deserve.